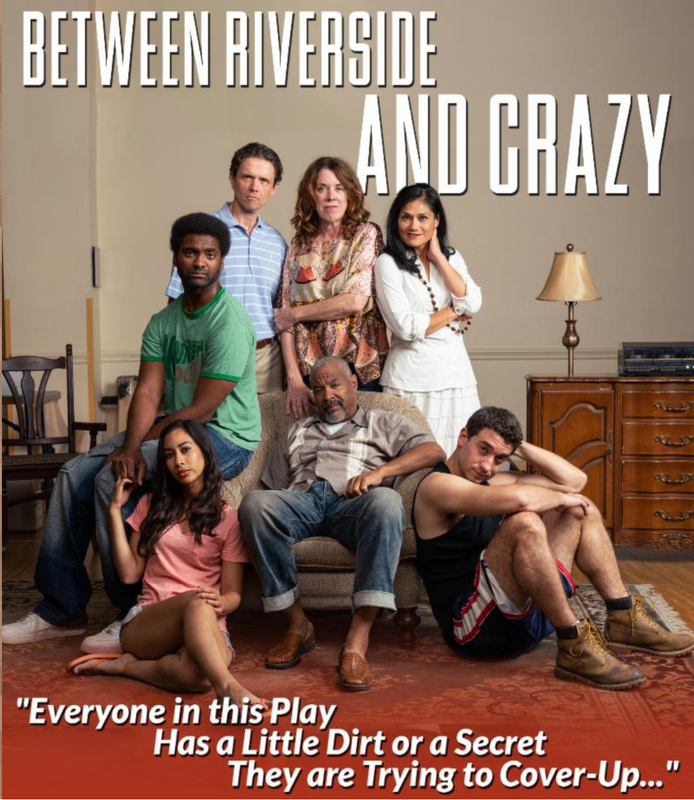 On Friday, September 14th one of my favorite Boston theater companies, The SpeakEasy Stage, will open their 2018 / 2019 season with the play Between Riverside and Crazy. Tickets remain available for the opening weekend and the 2 hour and 10 minute play will run through Saturday, October 13th. The two hour and ten minute play is a dark urban comedy that explores the slippery nature of justice, and the grit it takes to move on. In an effort to hang on to one of Manhattan’s last great rent-stabilized apartments, ex-cop Walter “Pops” Washington does battle with a dazzling array of outlandish characters, each one a celebration of the glorious contradictions that make up human nature. More Info Here. The SpeakEasy Stage has pulled together a seasoned cast led by Tyrees Allen who’s Broadway credits include Amonasro in the original Broadway Company of Aida, and Westmoreland in the revival of Henry IV at Lincoln Center. The cast also includes Alejandro Simoes, who I had a bit of a crush on when he joined the SpeakEasy Stage in their 2017 spring production of Grand Concourse. Tickets to Between Riverside and Crazy start at $25, making it a great date option for someone special or just a special night with friends. Show your love for Boston’s arts scene and plan an evening to see this show. Sergio and I will be there Wednesday, September 19th but the production runs through Saturday, October 13th.